/What Is Your Work Personality? Plan the entire party and delegate responsibility. Take charge of 2-3 tasks and handle them alone. Help out others with whatever needs to be done. Since you don’t approve of the plan, you’d rather not do anything. On your day off, what would you rather do? Stay at home and read. Go along with whatever comes my way. Why do I have to take these decisions? If you are given a complicated jigsaw puzzle to solve, how will you go about it? Start from the edges, work my way in and complete it fast. Start with a random piece in the middle but finish it fast. It takes me forever, but can do it faster with someone’s help. Why waste time on such futile exercises? How do you approach a regular work day? I make a task list as per priority, delegate as needed, and get all the tasks done. I finish all my tasks if there are no distractions. I do my best, but don’t typically finish all the tasks. A fire alarm goes off in the office. What do you do? You know the drill, give quick, specific directions to colleagues, and get the office cleared fast. You pick up your stuff and make a quick exist. You wait for directions, but then help colleagues leave the office. You wish you were working in a better office, but make a hasty exit. There’s a goof-up in a big project by your team. How do you react? As team leader, I take full responsibility and promise rectification at the earliest. It wouldn’t have happened if I’d done it alone. It was the team’s fault and I’ll do whatever it takes to correct it. It’s not my fault and I don’t know how I can help now. I conduct research, ix the itinerary and let the travel agent do all the bookings. I can’t trust anyone, so do everything from researching to booking myself. I approach a travel firm and let them handle everything. Why are holidays so expensive and planning so tedious? Leadership skills, decisive, extrovert, visionary, diligent, team player, well informed. Introvert, work better alone, quick worker, reliable, multi-skilled. Mediocre performer, good at taking orders, diligent, limited skills, good with people. 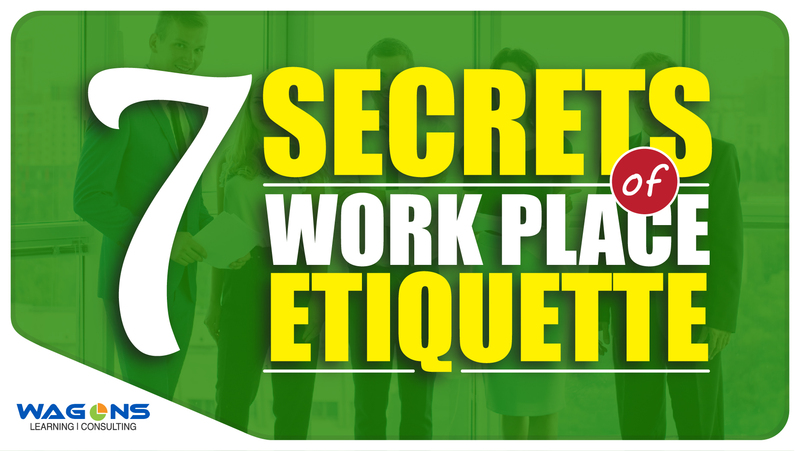 Low productivity, office gossip, avoids work, good networker, does not take responsibility, extrovert. Since you have good leadership skills, are efficient, productive and responsible, you will see a quick rise in any organisation. You obviously work well alone, so may find it hard to rise quickly. You will be better off in startups or large organisations, where you don’t have to interact much with colleagues. You may spend your entire career at the middle level as you don’t have skills to rise to the top. But your networking skills will ensure you are never out of job. You are a liability with low skill level and complaints. Unless you change your attitude and improve your skills, your career is not going anywhere. Pick a career based on your skills like.. IF YOU ARE…. imaginative, creative, independent, a thinker and hate regular office routine. THEN YOU COULD OPT FOR…. Writing, advertising, graphic designing, fashion designing. IF YOU…. love numbers and are comfortable with calculations. You can spend hours tracking and analyzing figures instead of interacting with people. THEN YOU COULD OPT FOR…. CA, accounts, taxation, research analysis, actuarial work, stockbroking, fund management. IF YOU…. love talking and interacting with people instead of slogging over files and numbers. Your networking and people skills are very high. THEN YOU COULD OPT FOR…. PR, Marketing, sales, corporate communication. IF YOU ARE…. logical and rationalize everything, can join the dots and see the big picture, can be objective and impersonal while making decisions and approaching work. THEN YOU COULD OPT FOR…. Engineering, computer science, medicine, law. 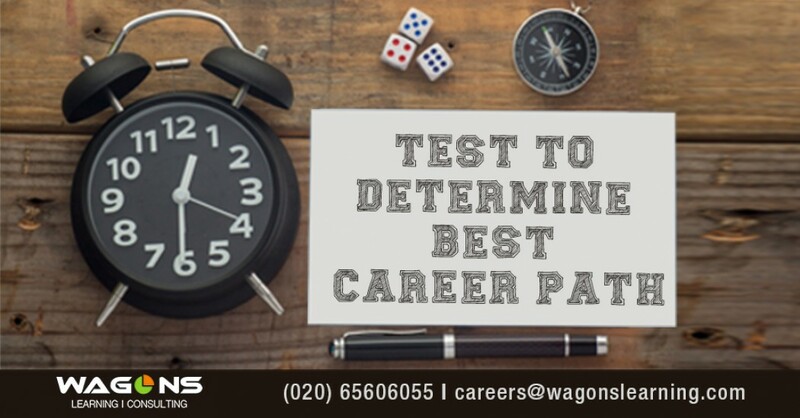 Wagons Learning JobFit Self-Assessment Test is perfect for students, graduates and working adults. 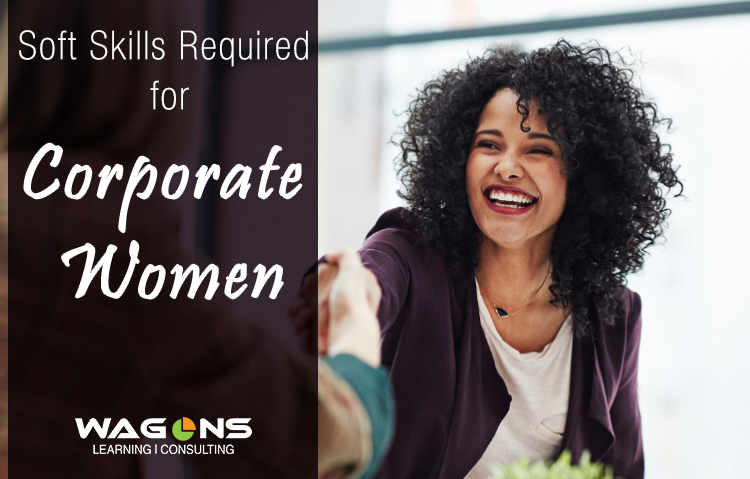 You will get a wealth of information to help find the right career that matches your unique assessment profile. The Test will actually help you find the right job for you. The test has undergone extensive validation and reliability testing by a number of real time tests and including correlating the results to the Strong Interest parameters across different industry and locations. 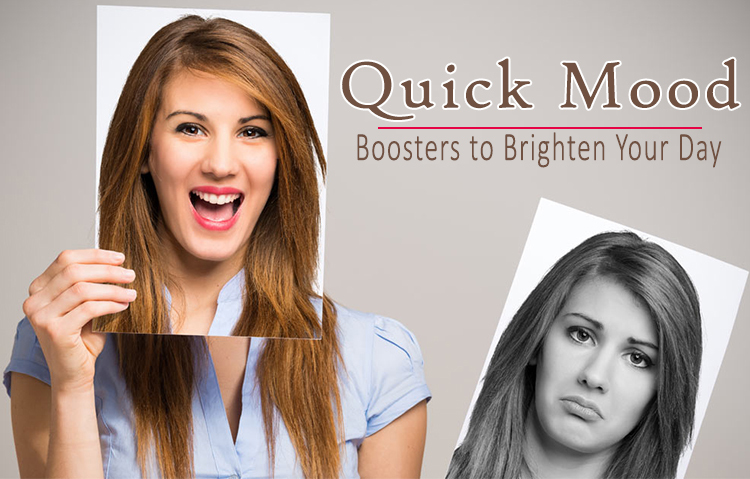 Five Ways to Reduce Work-Related Stress →← How To Manage Your Mental Energy?